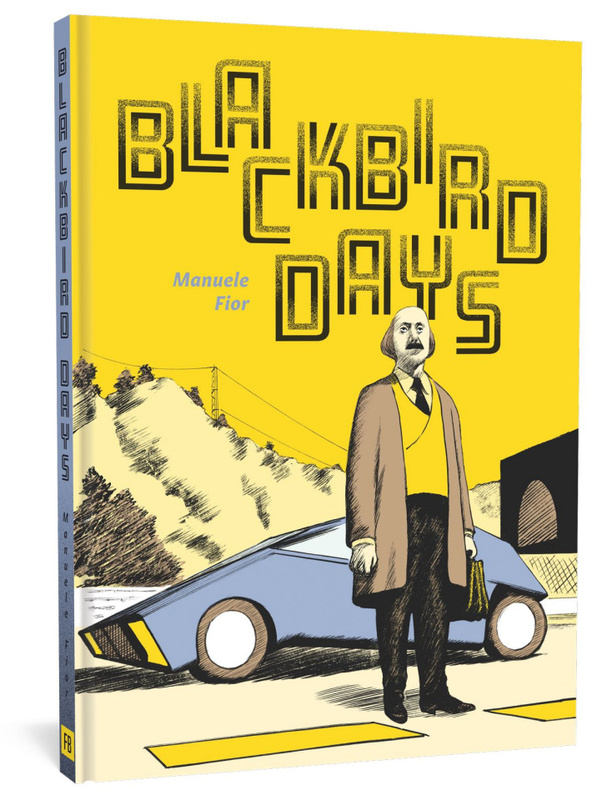 Eisner Award-nominated cartoonist Manuele Fior's Blackbird Days is a collection of ten short stories about a father who loses his son in a Berlin park, a teacher abandoning her students in Paris, a young woman's first impressions of Oslo, a couple vacationing in Italy after receiving bad news, a man's suffering during WWI, a painter visiting the baths on Ischia and a grandmother's tale of how she escaped war in Indochina. The book is rounded out with an autobiographical snapshot of the 2015 terrorist attacks in Paris, and a finale in which two giant robots battle it out in the center of that city. Manuele Fior (5,000 KM Per Second, The Interview) has established himself as one of the unequivocally great graphic novelists working today.